The Aquajoy Premier Plus backrest cover adds additional comfort to the bath lift. 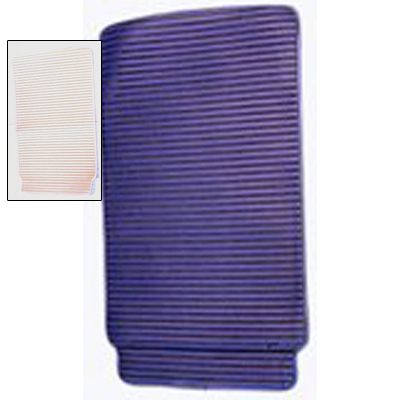 The cover is easily removed and machine washable at up to 60 degrees. It is available in a choice of blue or white.